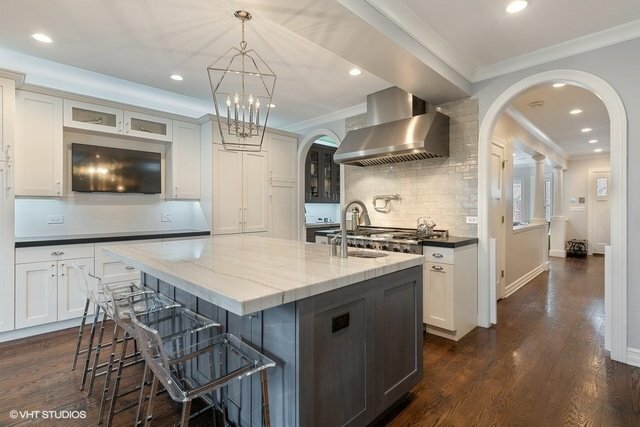 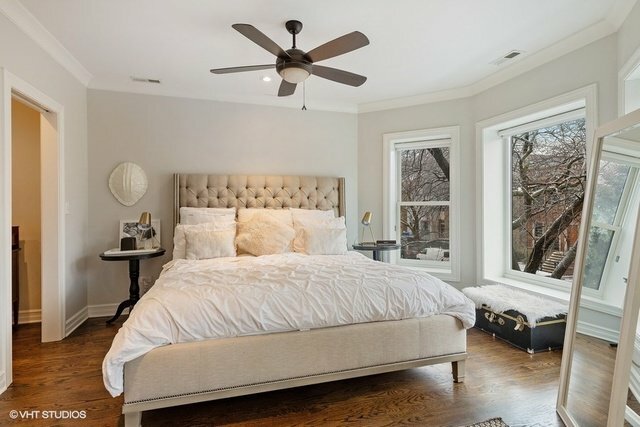 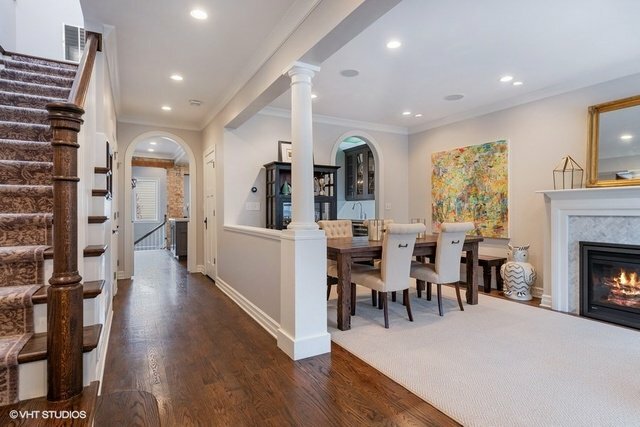 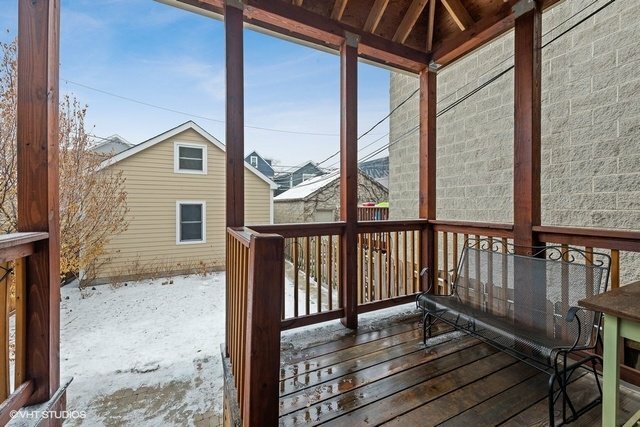 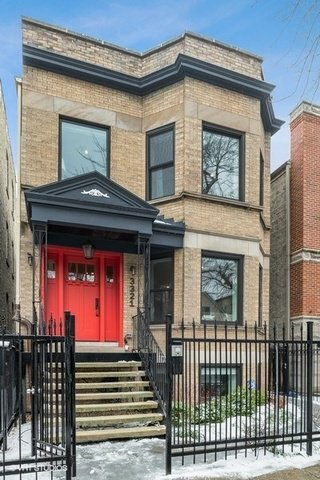 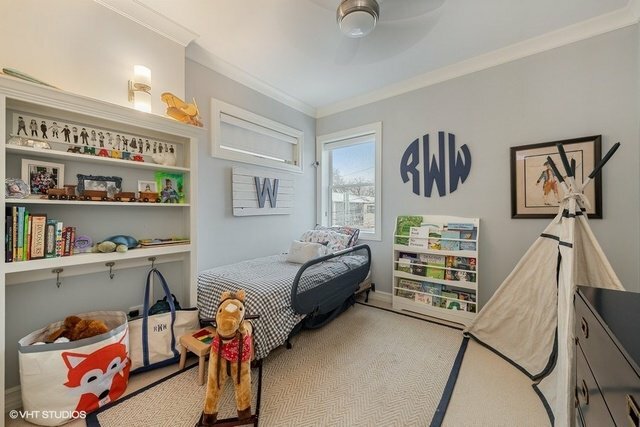 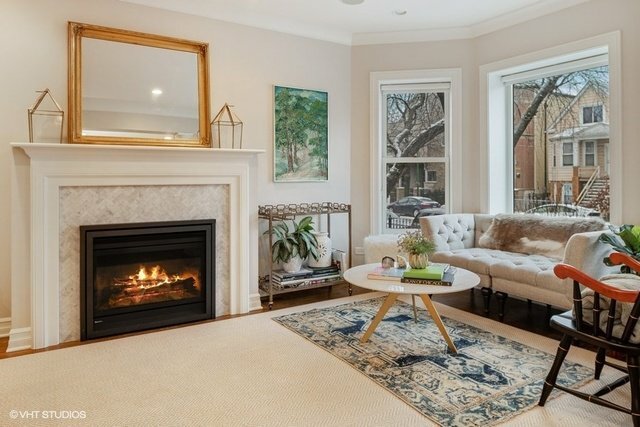 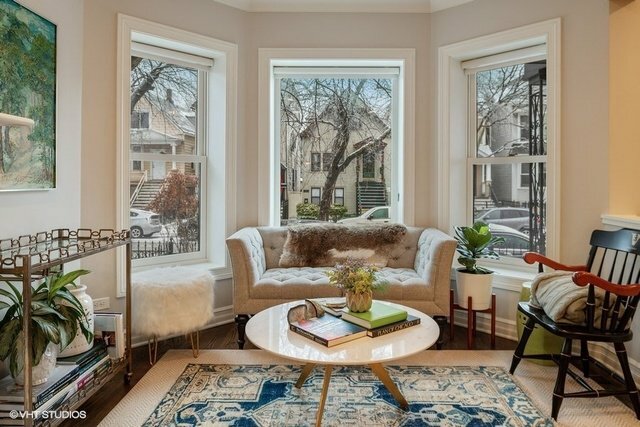 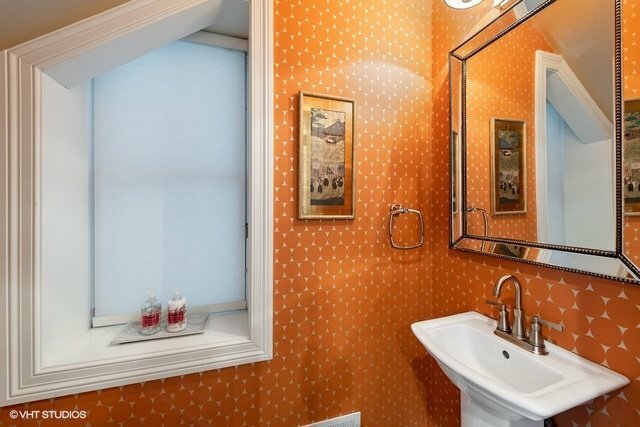 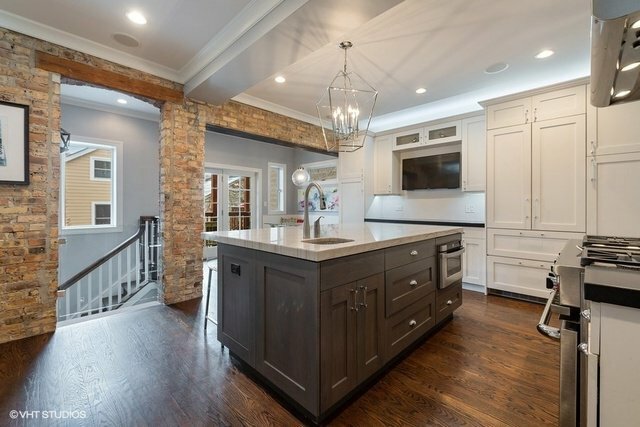 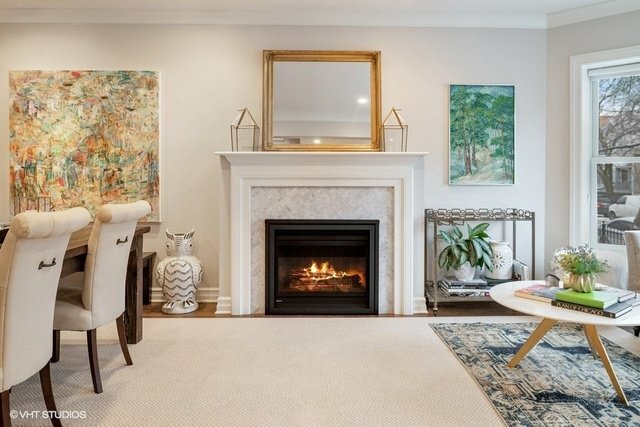 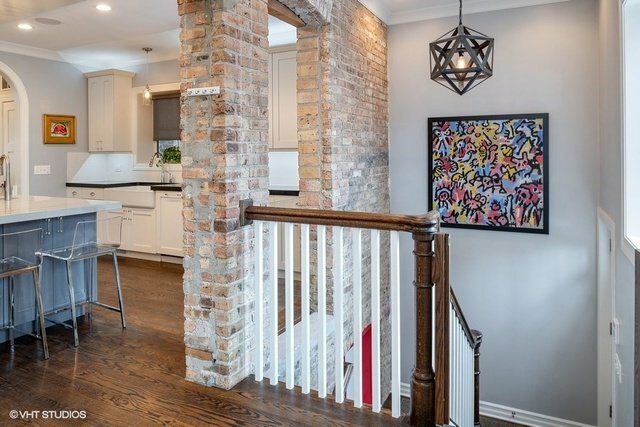 Impeccably Designed with a wealth of charm in this 4 Bd/3.1 Bath SFH in Roscoe Village & Level 1+ Audubon Elementary District! 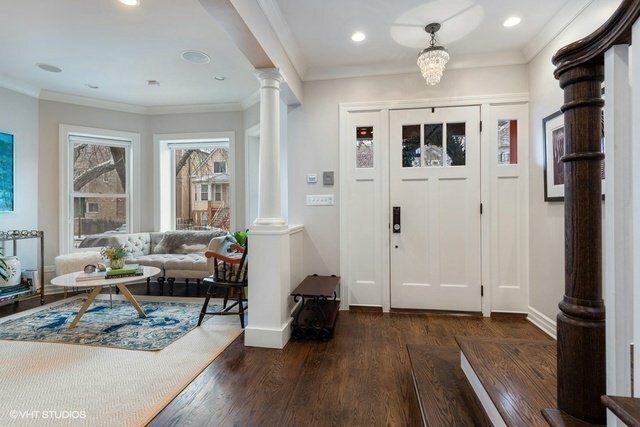 Renovated in 2014, this lovely home boasts a thoughtfully planned, space maximizing floor plan w/ 3 beds up & tasteful finishes throughout. 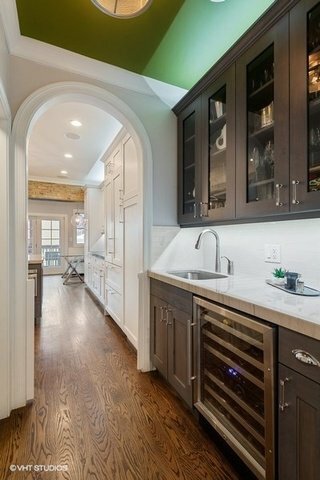 Elegant archways invite you to the picturesque EIK featuring prof grade appls, crisp white cabs, stone counters, accent island & Butler's pantry. 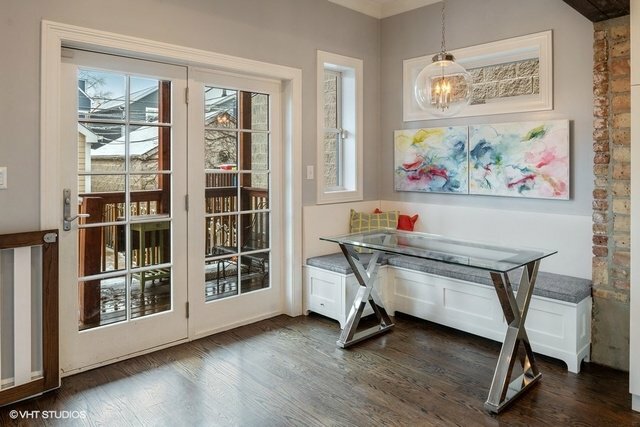 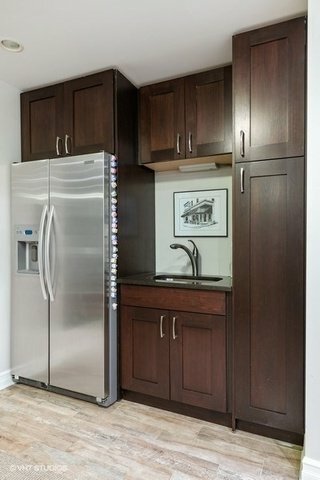 Wet bar & built-in breakfast nook followed by access to the rear deck. 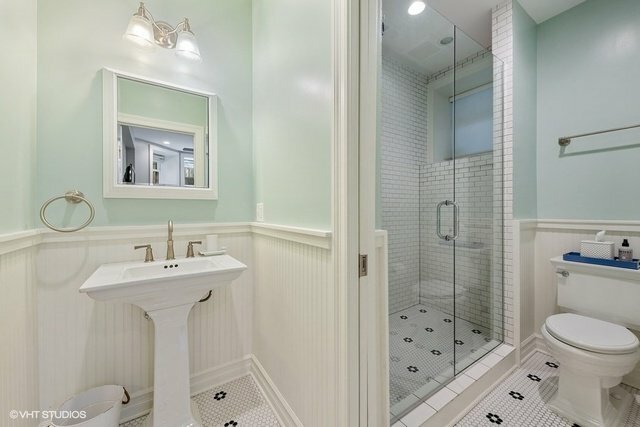 Proper DR open to the light filled LR complimented by exquisite moldings, bay window & gas-FP set in marble. 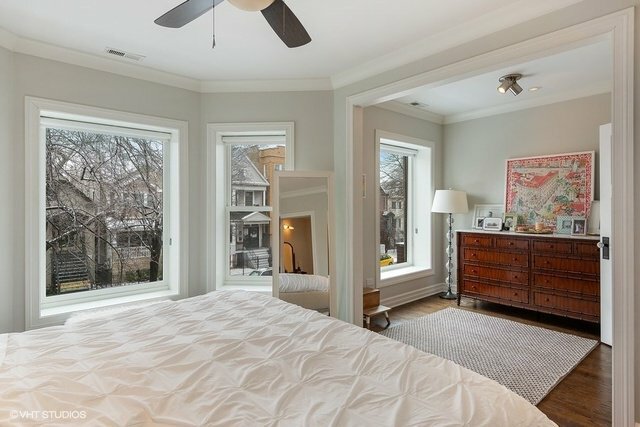 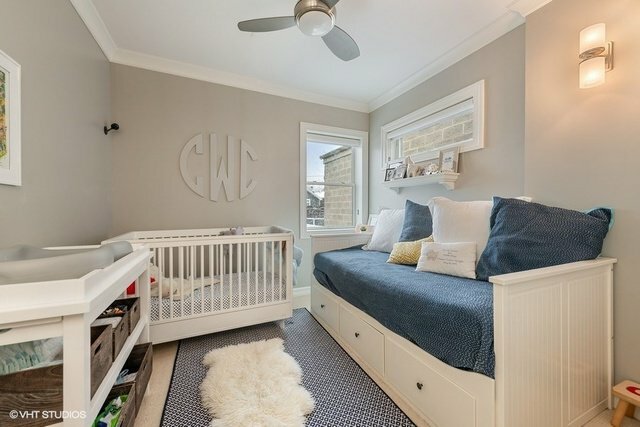 Grandiose master suite offers WIC + dressing rm. 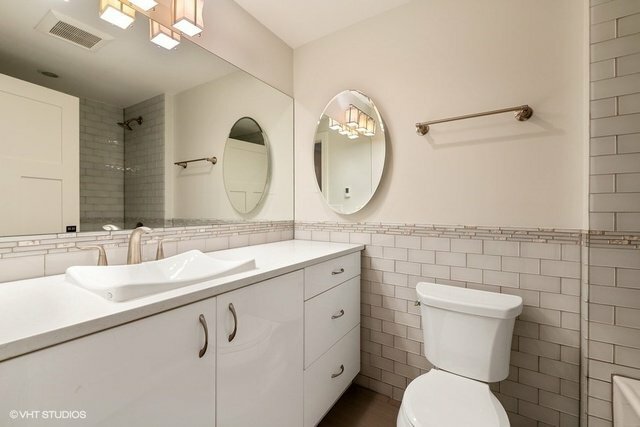 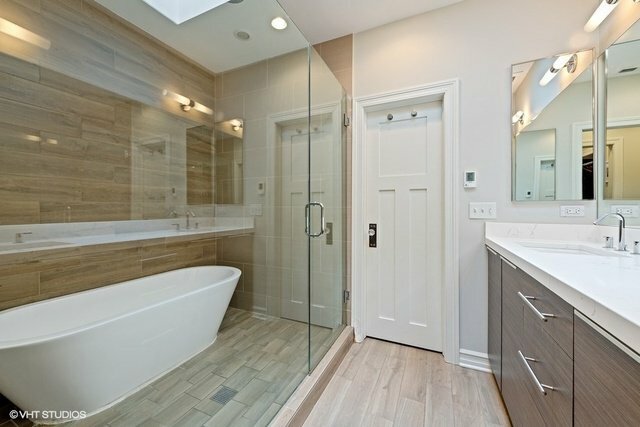 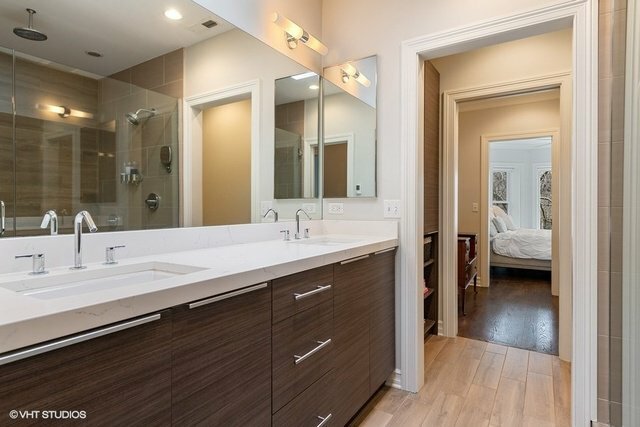 Spa en suite hosts double vanity & soaking tub. 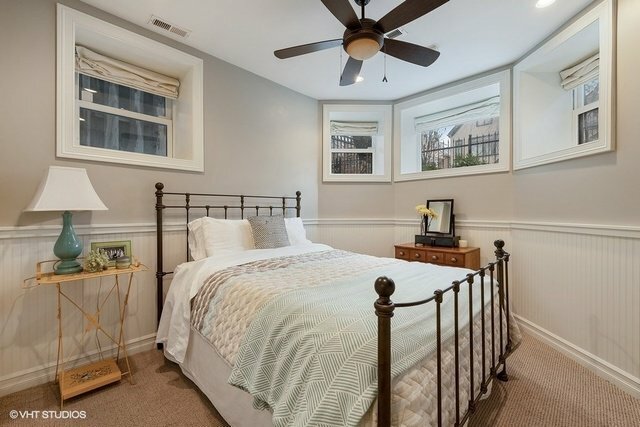 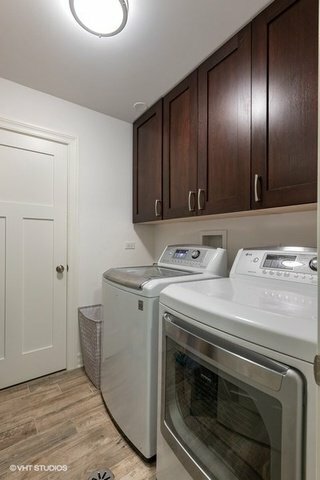 2 addtl beds full bath & W/D. 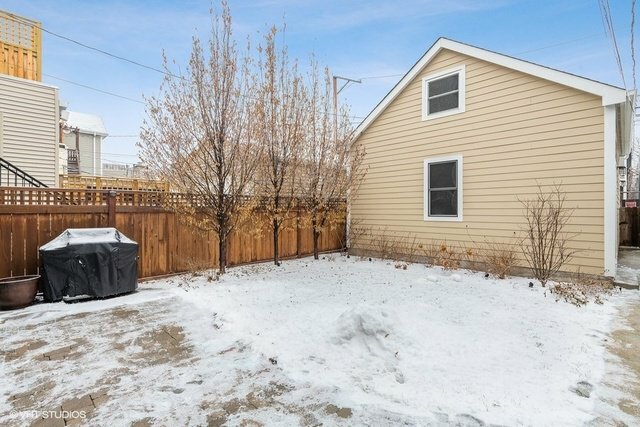 Expansive LL (in-law suite) w/ kitchenette, bedroom, full bath, laundry room & ample storage. 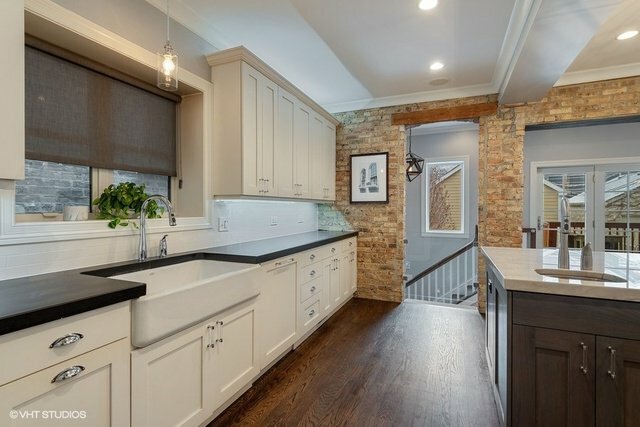 Professional landscape incl blue stone walkway & brick hardscaping. 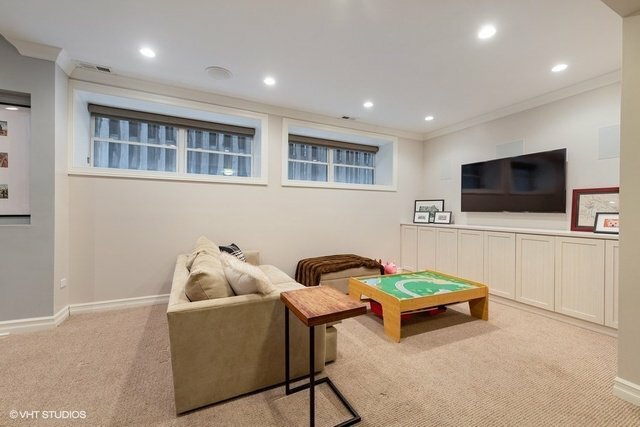 2-car garage + attic. 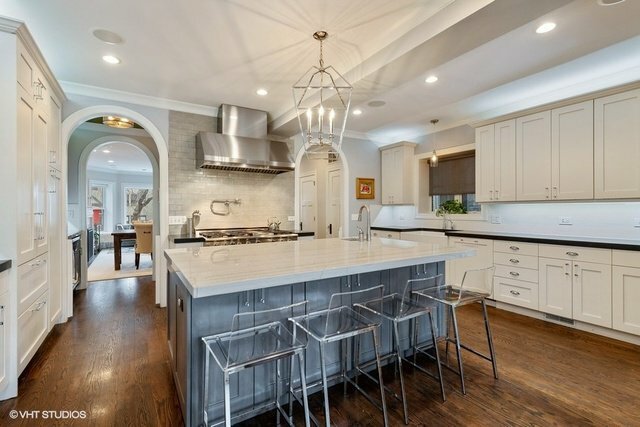 Dining, boutiques, grocers, wonderful practices, Hamlin & Felger Parks at your footsteps.